D3 deficiency is a silent epidemic with serious consequences to good health. 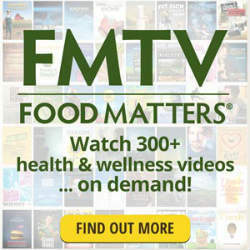 The vast majority of the population is deficient, and there’s reason to believe it underlies a wide range of major health problems. One of vitamin D’s most important roles is keeping your immune system strong so you’re able to fight off the viruses and bacteria that cause illness. Vitamin D plays an important role in immune function. Feeling tired can have many causes and vitamin D deficiency may be one of them. Unfortunately, it’s often overlooked as a potential cause. In one case, a woman who complained of chronic daytime fatigue and headaches was found to have a D3 blood level of only 5.9 ng/ml. 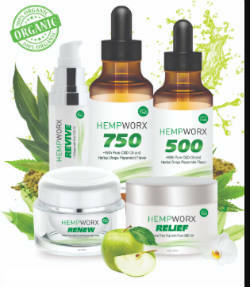 This is extremely low, and anything under 20 ng/ml is deficient. When the woman took a vitamin D supplement, her level increased to 39 ng/ml and her symptoms resolved. When you notice persistent health issues like these, you may want to consider a quality D3 + Vitamin K2 supplement. Just as important as vitamin D3 is taking vitamin K2! Taking Vitamin D without vitamin K could actually be harmful to your Health! You don’t want rogue calcium going to the wrong places, causing joint stiffness or arterial plaque. Vitamin K2 insures that your body uses calcium properly. 2. Most D3 Supplements are NOT absorbable. When D3 cannot be absorbed, your body is unable to assimilate and you will not get the benefits. So you still end up with the symptoms. Vitamin D3 is fat-soluable. This means it needs to be taken with a healthy fat in order to be absorbed. Most Vitamin D supplements are not absorbable. 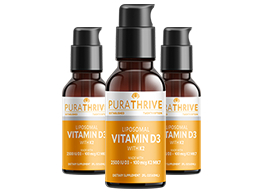 PuraTHRIVE Introduces Vitamin D3 with K2: a formula that’s “liposomalized”—meaning it’s specifically blended to make D3 + Vitamin K2 bind to phosphlipids (fats) that increase its bioavailability more than 20 times.